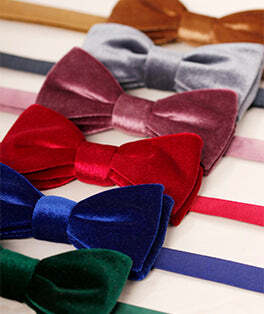 Welcome to Paisley bow ties. Paisley pattern gets its name from Scotland, but the pattern itself is of Persian origin. This twisted teardrop print is classic, and adds colour and contrast to your outfit. With unique styles and colours you will be delighted to find the perfect and paisley which will go with your outfit and ensure to add some definition to your look.